History throughout time has presented a share of villains for us. Right now, we’re seeing several political statements indicating that Trump is Hitler, and there’s even a law on the internet that the first one to bring up Hitler in a debate loses. For many of us, if you want to say someone is a wicked individual, Hitler is the go-to person to compare them to. Church history also has a villain. That is Constantine. Constantine was the Roman Emperor who supposedly became a Christian and made Christianity legal, but he’s said to have dominated the Council of Nicea, controlled the process, put together the NT by his arbitrary command, and murdered his family. In many cases, when people talk about matters going wrong in church history. It’s Constantine. He’s even accused of inventing the deity of Christ from the pagan religions and forcing it to be the belief at Nicea. Perhaps we are looking back from too far ahead. Maybe Constantine wasn’t the villain that he seems to be portrayed as. That’s not to say that we are going to go around and start talking about Saint Constantine, but could we have got Constantine wrong in history? Could it be the king while flawed, wasn’t the villain that we make him out to be? My guest says that is indeed the case. He is so sure about it, he wrote a book in defense of Constantine. That book is aptly titled Defending Constantine. The author’s name is Peter Leithart. Who is he? 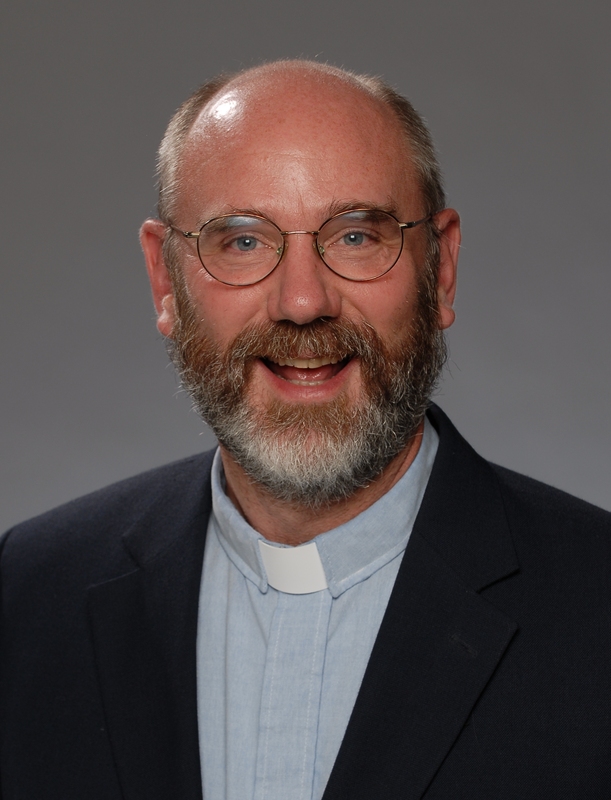 Peter J. Leithart is President of the Theopolis Institute, a study center and leadership training institute in Birmingham, Alabama. An ordained minister, he serves as Teacher at Trinity Presbyterian Church in Birmingham. He is the author of several books, including Defending Constantine and, most recently, the End of Protestantism. He and his wife Noel have ten children and nine grandchildren. We’ll be talking about who Constantine was. He didn’t exist in a vacuum. What was going on in his time? How did he come to power and what was the Roman world like before him? What impact did Constantine have on Christianity? Did he radically change everything? Is there reason to believe that he was a Christian himself or was this something that he did that we could say was just somehow politically advantageous? Then, what about the charges against him. Did Constantine really murder his own family? Was he really involved in the worship of Sol Invictus? What really did happen at the Council of Nicea. There is so much to cover in looking at this figure in ancient Christian history that we need to understand. I hope you’ll be looking forward to listening to this new episode. There are a lot of myths built up around Constantine and hopefully we can clear away some of the cobwebs that have come about over his history. Please also consider going to ITunes and leaving a positive review of the Deeper Waters Podcast. I love to see them!